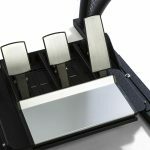 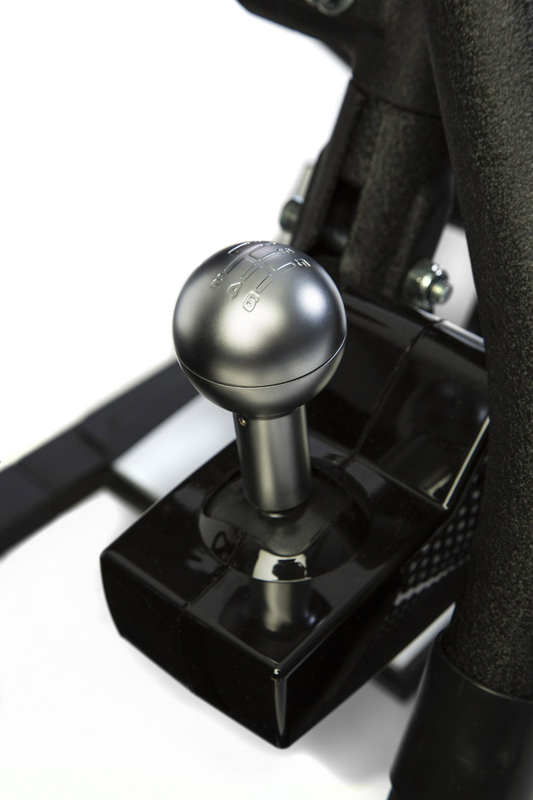 For the real GT, Rally, Le Mans or DTM feeling! 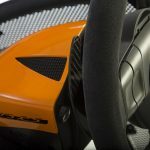 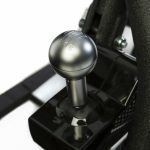 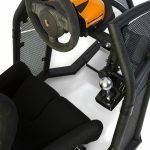 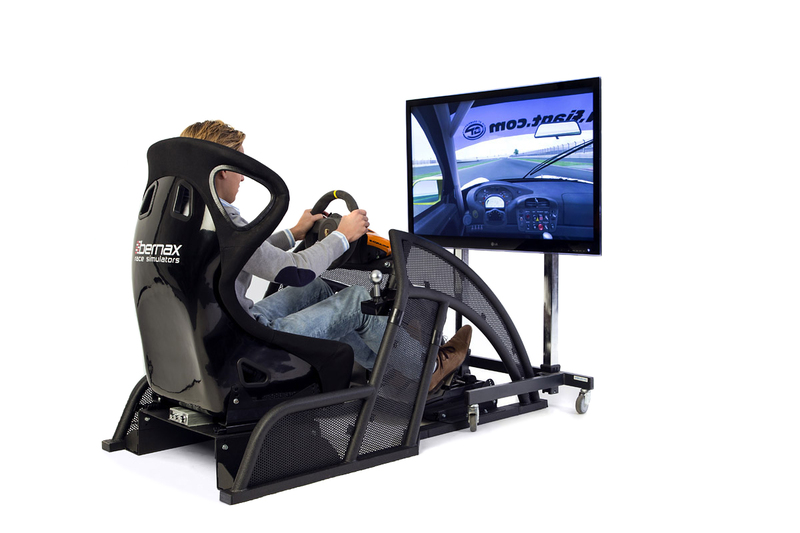 How fast are you in the Bernax GT / Rally Simulator? 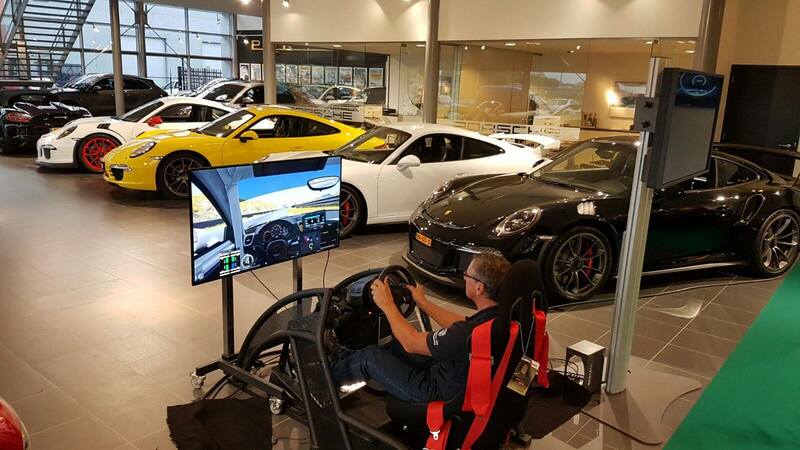 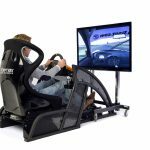 Our GT / rally simulator is the perfect simulator for your event or promotion, if you want to challenge your guests with hot laps or race each other. 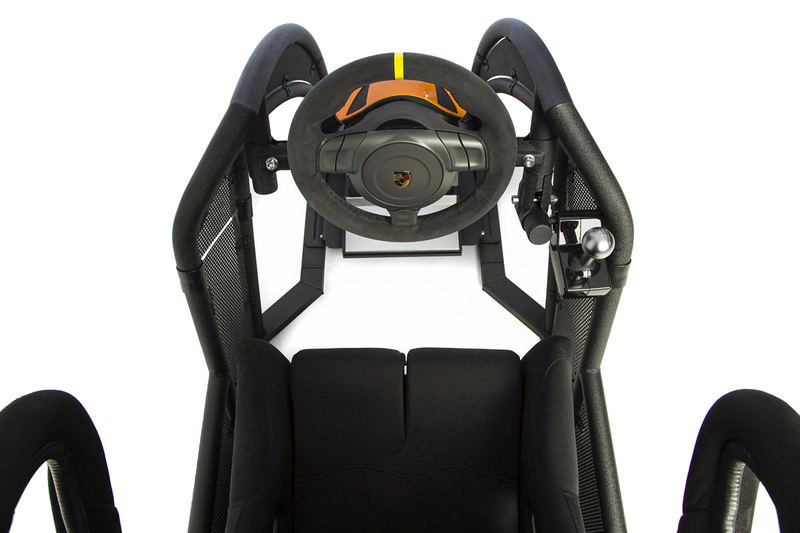 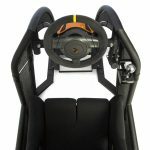 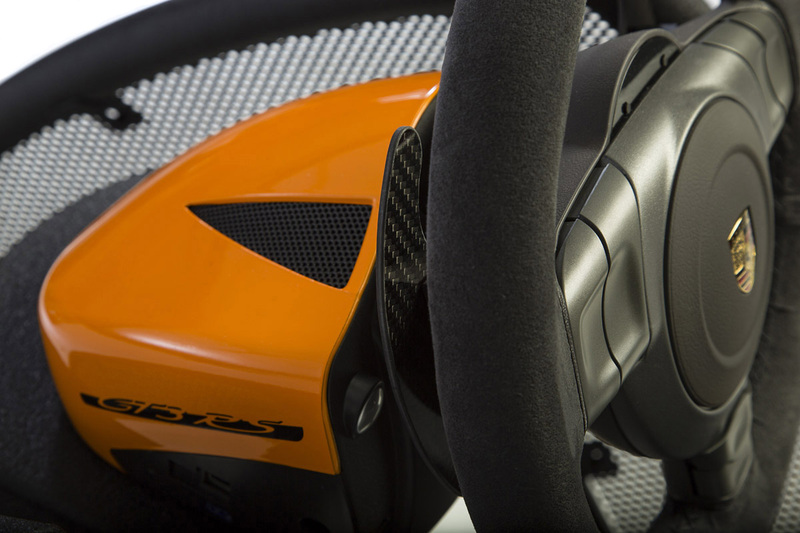 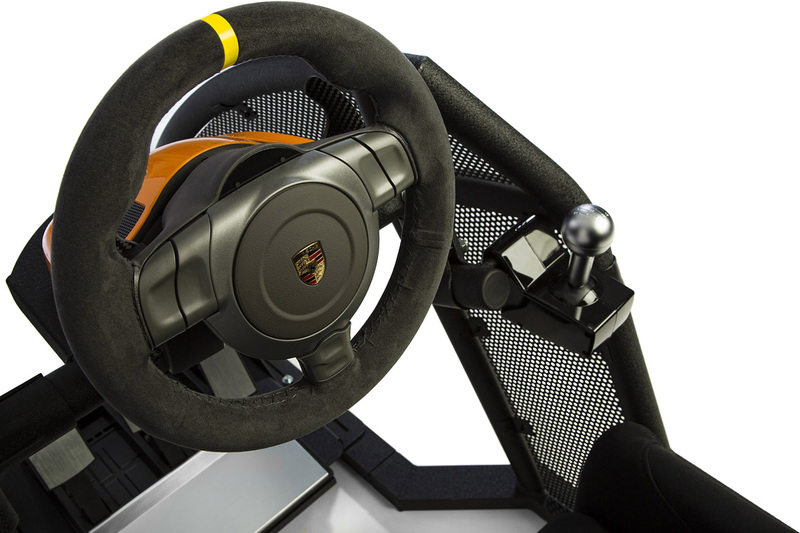 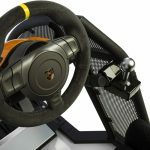 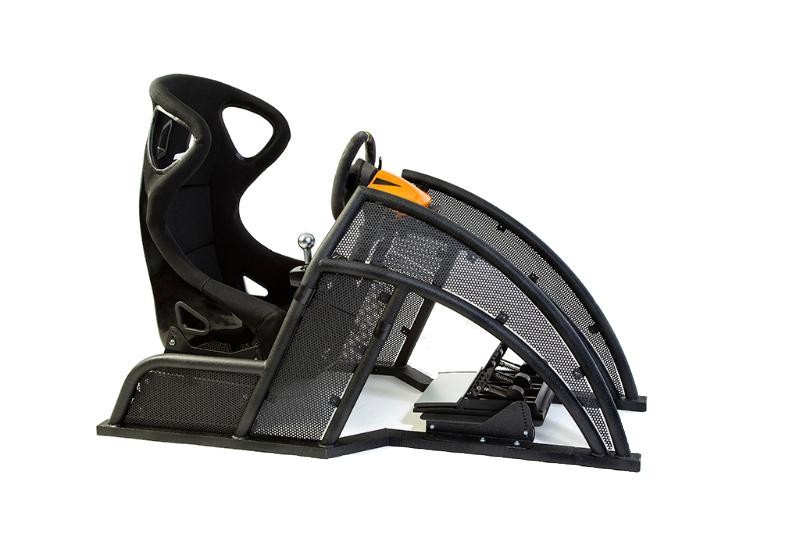 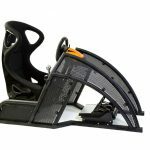 This GT simulator simulates Special Rally stages, Le Mans or DTM races. 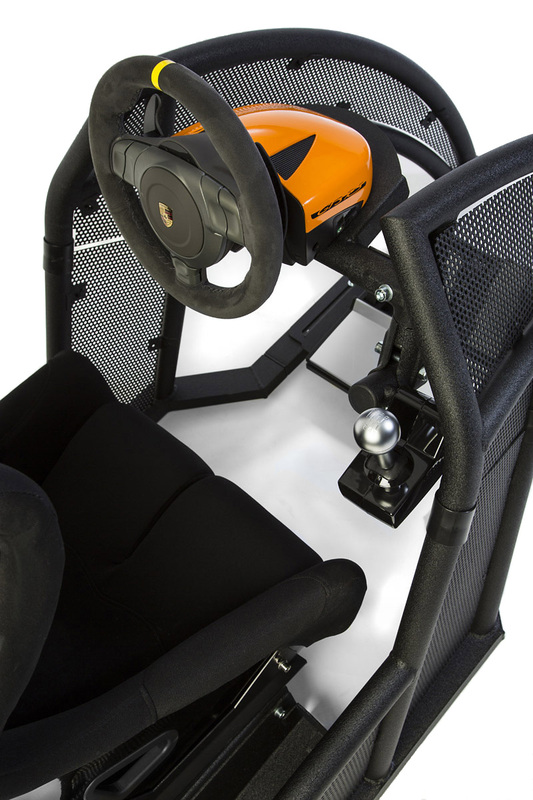 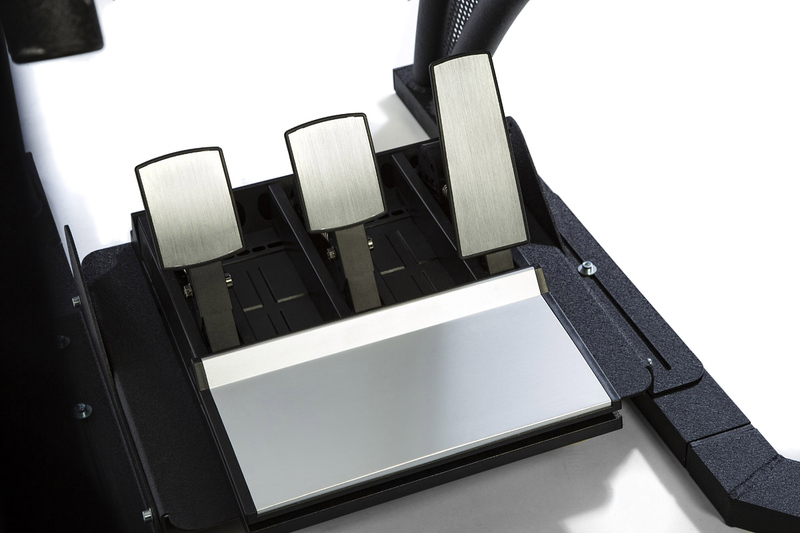 It is equipped with professional steering system and pedals and always professionally operated by Bernax staff, to give your guests the best experience!